View recent news about the program, players, alumni, aau program, training program, etc. HERNDON, VA, February 7, 2019 – Full Court Basketball Academy (FCBA) is focused on providing youth sports and development opportunities to boys and girls in Northern Virginia, is pleased to announce it has partnered with Virginia Elite to develop girls middle school and high school showcase teams to play on the Under Armour Rise and Future grassroots circuits. 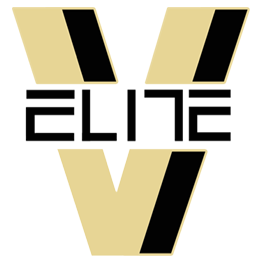 Elite One Bulls (Port St. Lucie) AAU has merged with Virginia Elite grassroots program to create Virginia Elite Florida 17U. Stu Vetter Basketball Camp has been one of the top summer camps in the DMV area for 40 Years! Over 21,000 campers have attended. Talk to any of them and they will tell you they had FUN! Coach Vetter attends and takes a very hands on approach at every camp, offering hours of instruction and encouragement. Camp counselors are all top-rated high school and college basketball players and coaches. In addition, former players such as Justin Anderson, Greivis Vasquez and Kevin Durant often appear as guest speakers / instructors. Visit Stu Vetter Camps for more information. Virginia Elite received some exciting news that they have been selected as one of the few programs in the country to participate in Under Armour’s new tournament circuit. 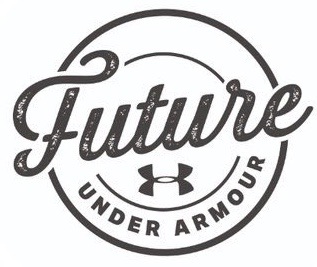 Boys in grades 4th-8th will compete in the UA Future Circuit while our High School Boys and Girls will hit the hardwood on the UA RISE Circuit. This new UA circuit will provide exposure and potential opportunities for our players to showcase their skills in front of college coaches during the spring and summer. “Many parents and children think that in order to get better and play in college they have to be on a specific circuit. This is false as we have been doing this for 15 years and have tons of kids who have played at every level. This particular new opportunity with Under Armor will only make our program stronger while sticking to the values we believe in as an organization”. 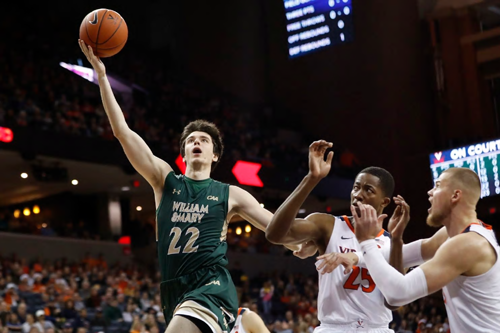 RICHMOND, Va. – Sophomore forward Grant Golden was named Co-Player of the Week in the Atlantic 10, the conference announced Monday. Golden shared the Player of the Week Award with Dayton's Josh Cunningham. 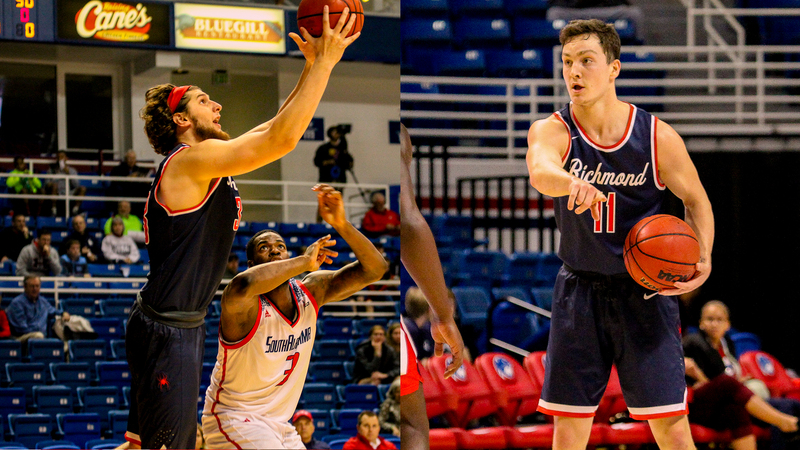 It is the first time the Spiders have won at least a share of both weekly awards since January 28, 2018, when Golden was named the conference's Rookie of the Week and Nick Sherod was the Co-Player of the Week. 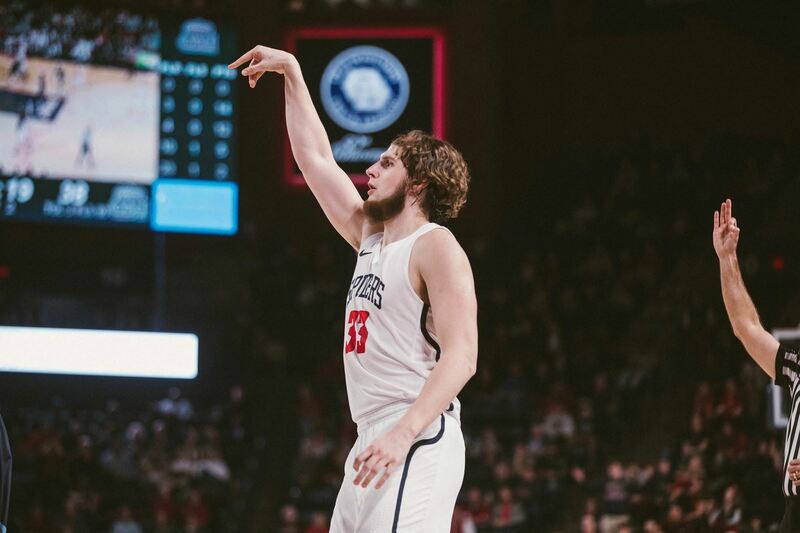 UNIVERSITY OF RICHMOND, Va. – Spiders basketball sophomore Grant Golden was named Atlantic 10 Co-Player of the Week, the conference announced Monday. Golden averaged 21 points and 11.5 rebounds in games against Old Dominion and High Point last week, recording a double-double in each game. It's Golden's first career A-10 Player of the Week Award and the fourth time he's won an A-10 weekly honor after winning three A-10 Rookie of the Week Awards last season. Golden led Richmond with 23 points and 11 rebounds December 19 against Old Dominion as the Spiders built an eight-point second half lead before falling late to the Monarchs. It was Golden's 16th career 20-point game and his 11 boards tied a career high. 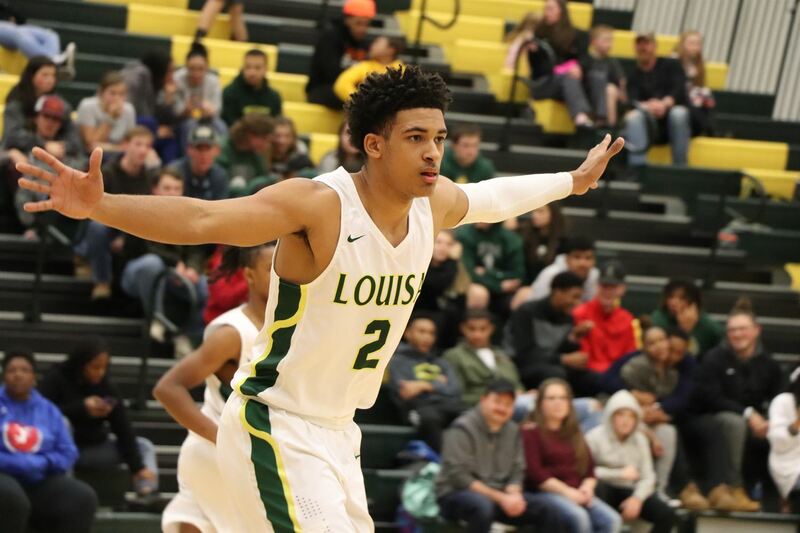 Louisa,VA - Louisa led by 6-Foot-4 senior wing Chris Shelton’s shooting and a young-but-capable supporting cast, the Lions have opened the season with three straight victories. In a 92–56 win over Powhatan on Dec. 6, Shelton drained 10 3-pointers as part of a 34-point performance. New Locations for Malachi Poindexter, Caleb Furr, Patrick Strite, Max Wilson, David and Joseph Okoye will be attending new high schools during the 2018-19 season. 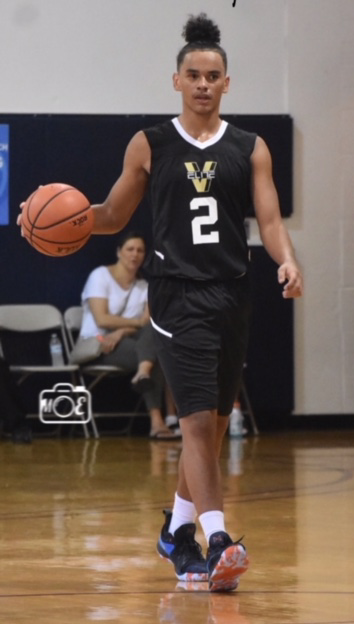 Malachi Poindexter (STAB), the 6-Foot-4 Guard attends St. Annes Belfield (STAB) under Coach Damin Altizer (DRIVEN TRAINING). The former Louisa County High School guard who has the attention if several division 1 programs. Poindexter was selected 2nd team all tournament of the Elevate Hoops Summer Showdown (Philadelphia, PA). With his strong academic history and solid athletic capabilities Poindexter is poise to attract many division 1 programs. Max Wilson , 2020, 6-Foot-6, Wing; Wilson is an outstanding student has gotten the attention of Ivy league programs. 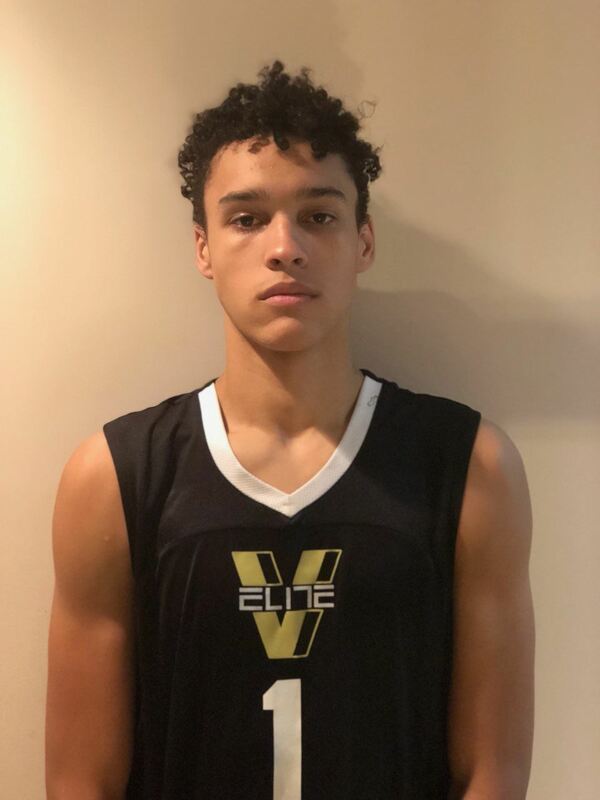 The 6-Foot-6 Wilson had a tremendous Spring and Summer where he showcased his talents and ability to compete at an elite level of basketball. 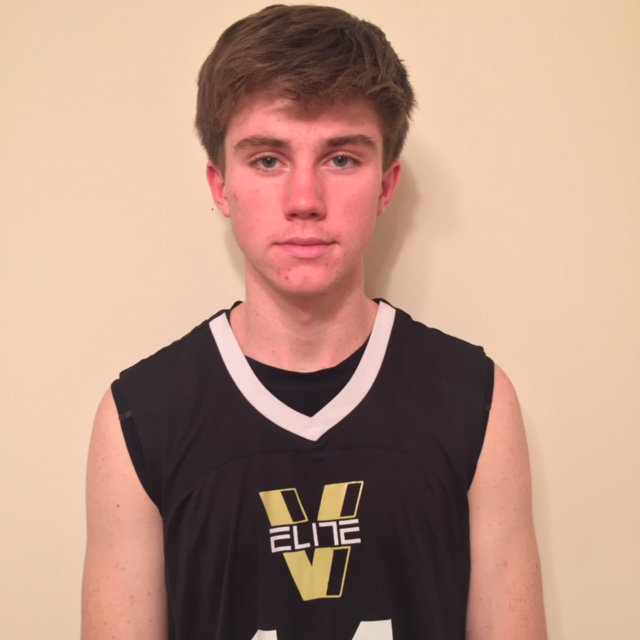 Patrick Strite, 2020, 6-Foot-5, Wing; Strite is an outstanding student with a GPA 3.9 (Honors) and tremendous basketball player with a high IQ for the game. 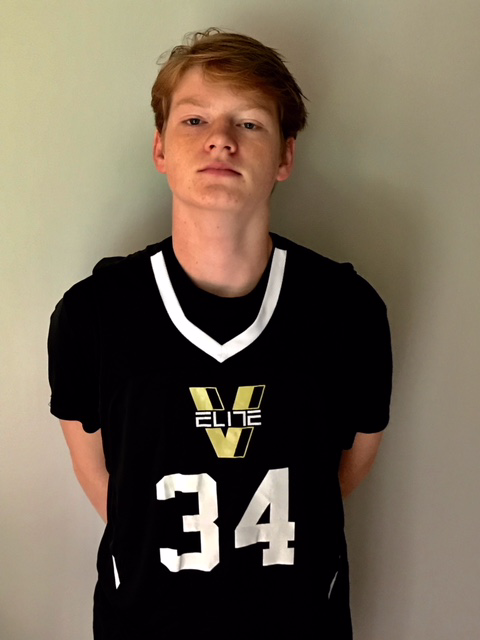 Caleb Furr, 2021, 6-Foot-7, Wing/Forward; Furr is an outstanding student great size for his age and possess a great shooting touch. His perimeter offense extends beyond the 3-ball line which keeps defenders thinking about how to guard him. Joseph Okoye, 2019, 6-Foot-1, Wing. 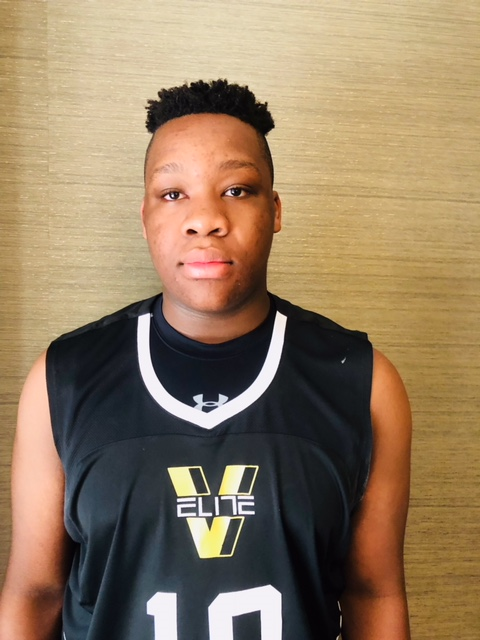 Okoye is the older brother of David and the third sent of brothers (Enechionyai and Golden) to be coached by Dan Prete from Virginia Elite.